Stocks or Real Estate – Which is a better investment? Risk– that is what Las Vegas is all about. Know what else is all about risk? Stocks. Real estate. 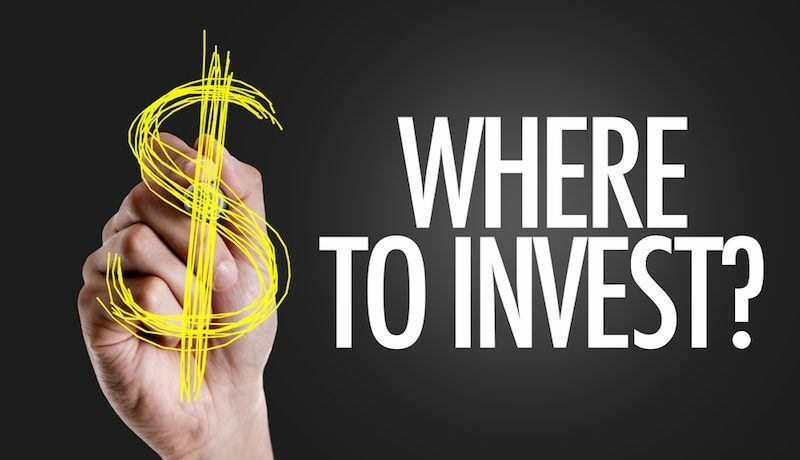 Investments that fluctuate with the times and with inflation rates. They’re all risks, but all of them have the potential to pay out HUGE. So, if you want a lot of money, do you invest in Las Vegas real estate, or do you invest in stocks? Sometimes this question leads to more questions, but we will try to answer them as we go. 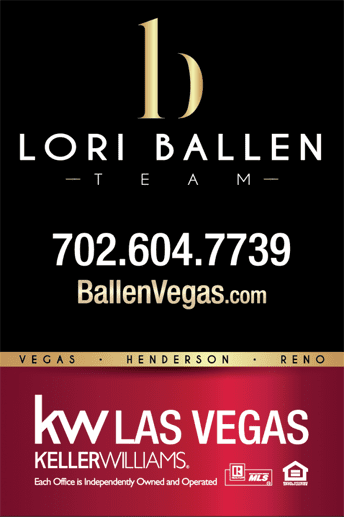 Why Real Estate in Las Vegas? People come here for the money and stay for the jobs. Over a million people are employed by the casinos and hotels in this city alone than most other industries, and the casinos take good care of their employees. When people come to play at the casinos, they often come to stay in the city because of the amount of work available. That means that it is almost always a seller’s market in this city. Even some of the smallest homes by standards of rooms and square footage can garner prices between twenty and eighty thousand dollars more here than houses in some other major cities. Big money influences big house prices, and the trend is likely to continue. Risks on real estate are actually lower than you might expect. Prime and premium property like that in and around Las Vegas may seem a little expensive to investors now, but give it five or ten years. The prices on homes are projected to climb, which means that if you buy in now, you can sell your Las Vegas real estate for a pretty penny down the road. If a casino decides that it is going to expand and wants your property (which has happened! ), you can get an astronomical amount of cash for your property. That’s the kind of financial risk in Las Vegas you definitely want to take. Stocks, on the other hand, are always a hit or miss investment. If you could invest in something like Apple stock from the very beginning, you would make millions. 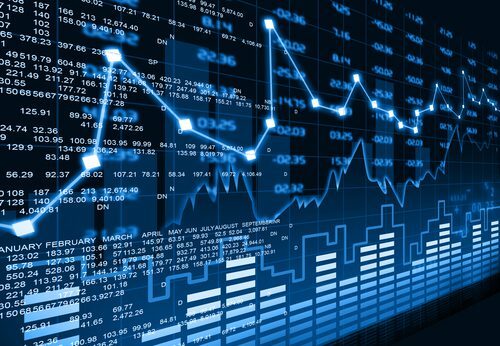 Unfortunately, there is no solid means of calculating how well a groundling company will do, so it is a huge risk to invest in this kind of stock from a start-up company. As for companies that have been in business for decades, waiting for their stock to drop is a huge risk as well. Their stock could just continue to climb and never come back down. If it does have a day where the price plummets, you better be sure you know the reason why or you could be investing in a company that won’t exist tomorrow. A corporate takeover or a bankruptcy filing could make your stock nearly, if not entirely, worthless. If you still don’t believe that real estate is the better risk investment, just watch the Dow Jones board on your smartphone. Watch how everything rises and drops so quickly. After a couple weeks of that, you will realize that keeping track of stocks you want to buy is a full-time job and that you could lose just as much as you gain in a single week. That does not happen with real estate (especially real estate in major cities like Las Vegas). Sure, real estate is also a waiting game and a risk, but it requires far less waiting to make a profit and has significantly fewer risks tied to it than stocks. You might also like: When is the best time to sell a house?